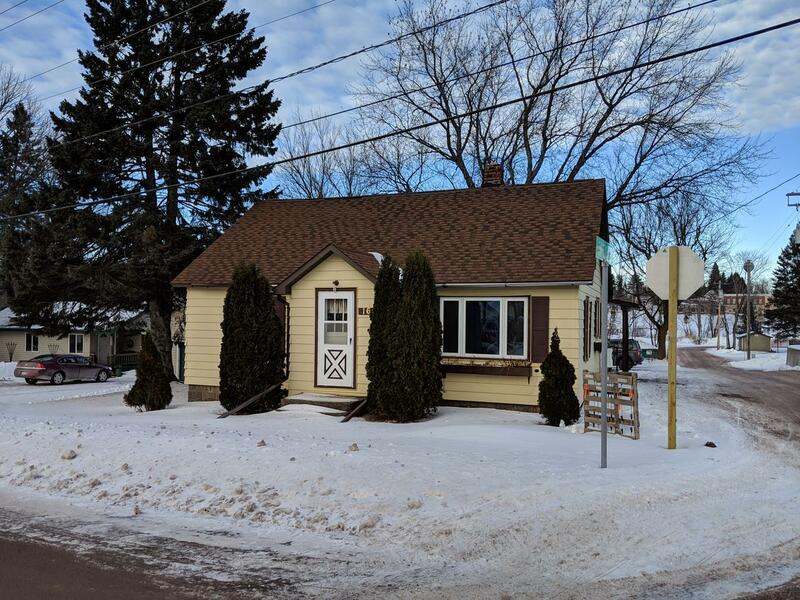 Cute Cozy 3 Bed 1 bath home in the City of Glidden. This property would be a great permanent residence or for that person that wants a vacation getaway. Inside the home there is a living room with a large kitchen, bedroom on the main floor with a laundry room and upstairs features 2 more bedrooms. Outside the home features a large 2 car garage for all those recreational vehicles, and this property has access to the ATV/Snowmobile trails right from the yard. This property is priced to sell so don&apos;t let this property get away, Schedule a SHOWING TODAY!